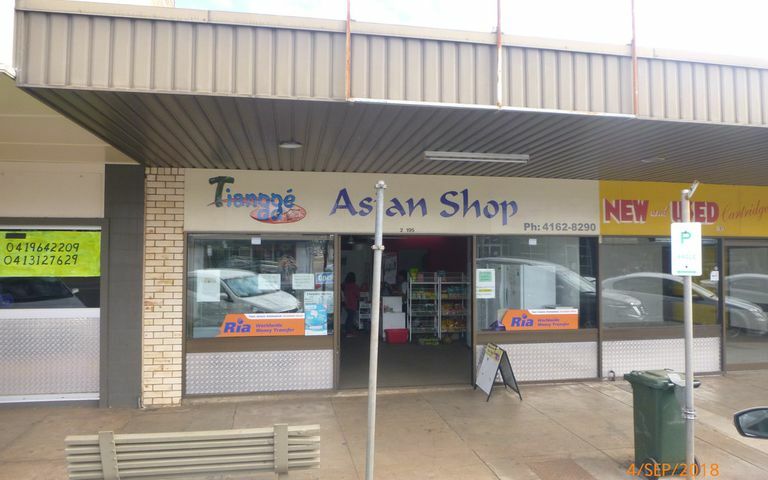 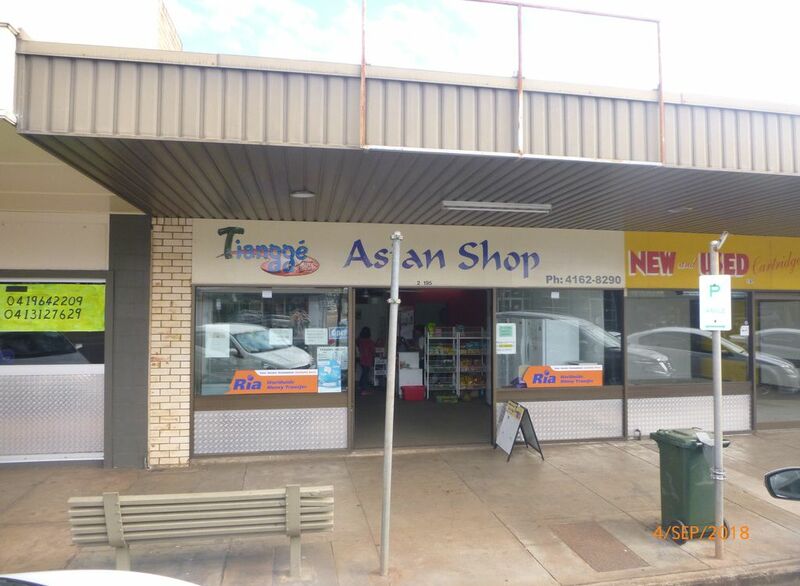 59.2m2 Retail space is available in the Prime Location on the corner of Bunya Highway and Haly Street. 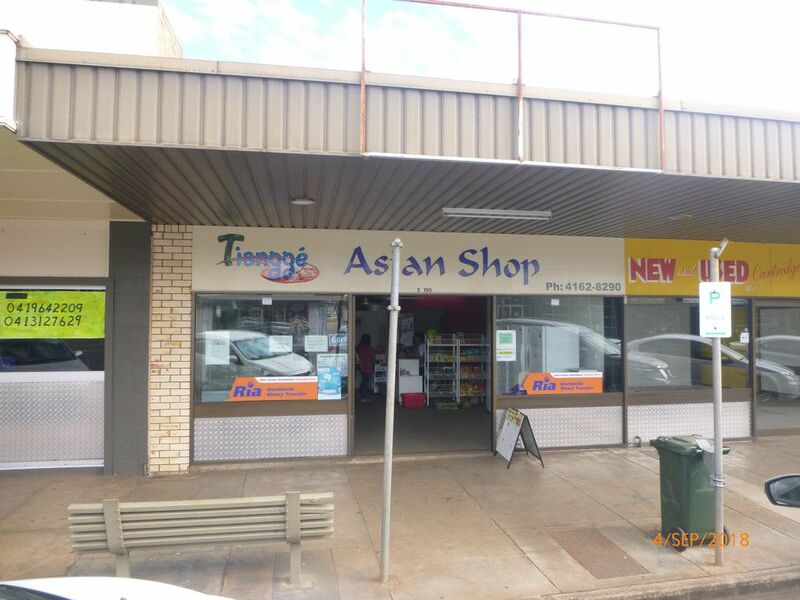 Street Frontage, plenty of parking available in the Council Carpark directly to the rear of the building. Bond: Equal to 1 months rent.